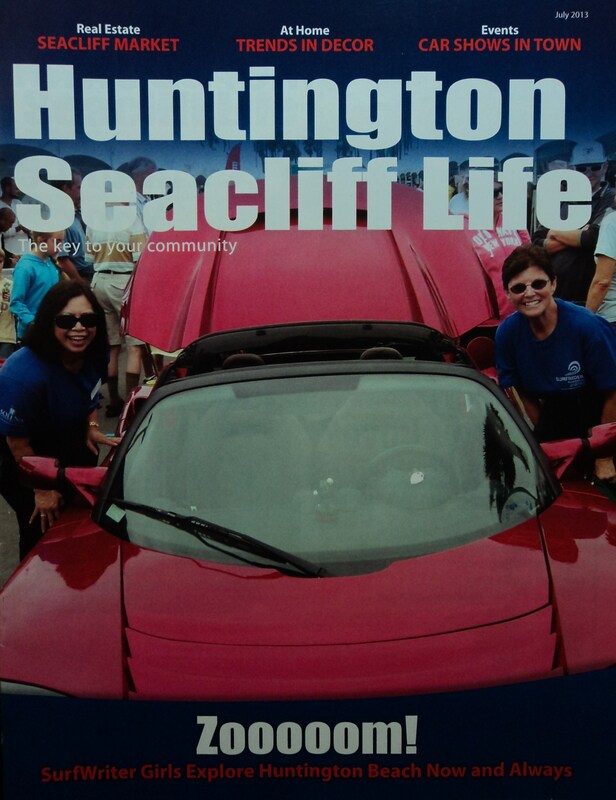 Sunny Magdaug grew up in Los Alamitos, CA., and loves Huntington Beach and Seal Beach. An environmentalist from an early age, she researched the ecology of the Newport Estuary for a high school Marine Biology class. 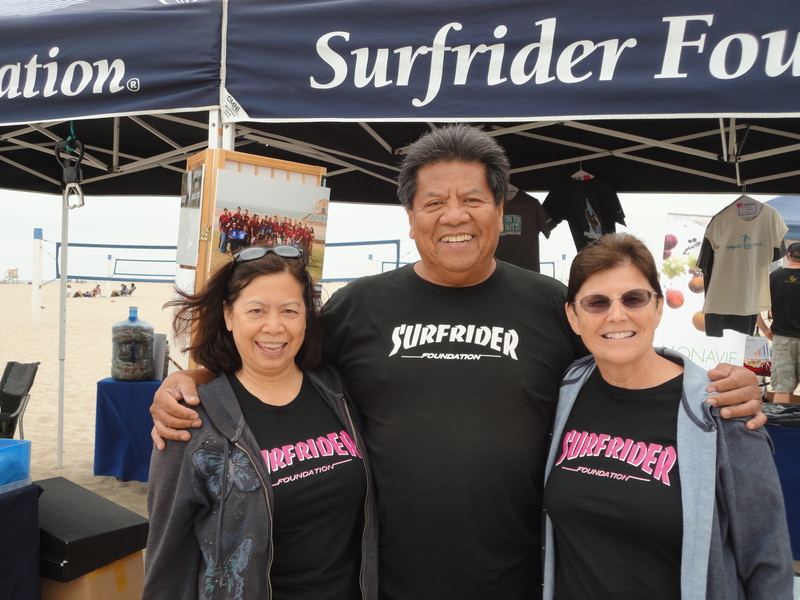 A Communications graduate from CSU, Fullerton, Sunny has been a sports reporter, magazine writer and blogger and enjoys putting her PR and journalism skills to use for the Surfrider Foundation. Patti Kishel grew up in Culver City, CA., near MGM Studios and camped and sailed on Catalina Island. With graduate degrees in Film/Television and Business from UCLA and CSU, Long Beach, she’s worked in the entertainment industry and writes business and fiction books with her husband Greg Kishel – How to Start, Run and Stay in Business and adventure/thriller Kona Heat. Patti teaches Management and Marketing at Cypress College, writes for magazines, and is a media consultant for the Surfrider Foundation. 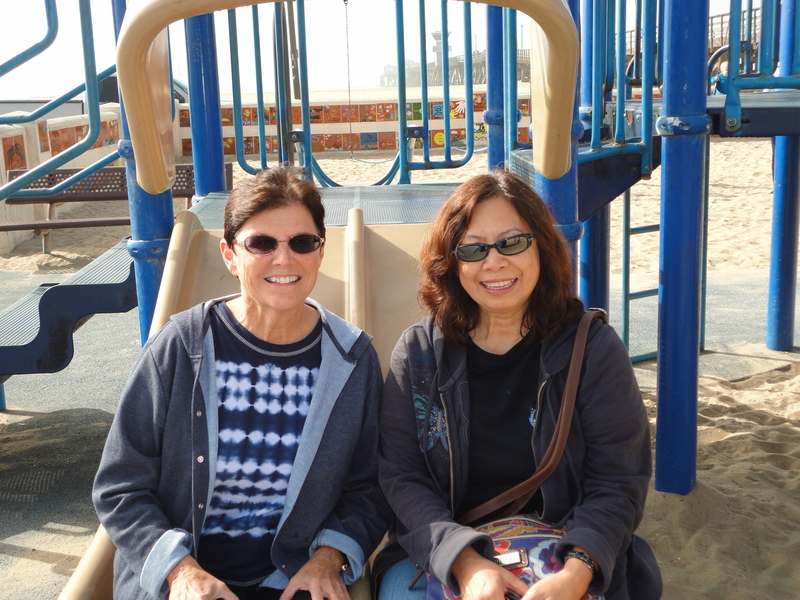 Patti Kishel and Sunny Magdaug are SurfWriter Girls. 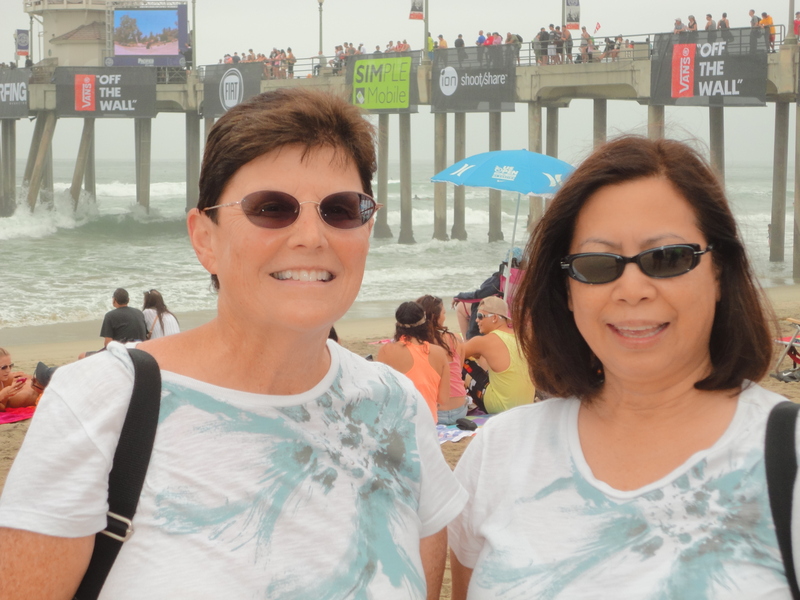 SurfWriter Girls get the story for you!